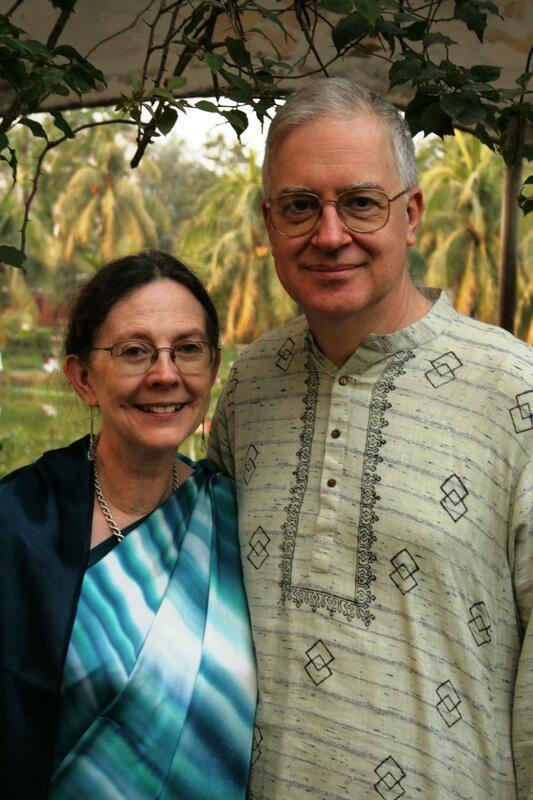 After many years of serving leading the Bangladesh Food for the Hungry team, John and Kate Marsden recently launched a new global ministry called Mustard Seeds Shared. FHUK is making Marsdens available to those outside and inside Food for the Hungry who want to learn how to effectively serve from a biblical worldview to bring practical influence to bear on their local culture and environment. In our time in leadership with FH in Bangladesh and Asia we have seen the place of biblical truth in overcoming poverty. It is biblical values, put into practice in people’s daily lives, that transform families and communities. Our calling now is to help others to make these same connections between biblical truths and living practice so that they can be more effective servants in God’s Kingdom. Our vision remains to respond to God’s call to end physical and spiritual hunger. As Mustard Seeds Shared we will work with other like-minded organisations, churches and units of FH by mentoring and coaching, running training courses, providing consultancy services and sharing curricula (together with “how-to-use” training). The scope of our work will include: biblical truth and values training, staff development and discipling, programme design for savings and learning groups and community organisation development, participatory learning skill, leadership development, and governance of local organisations. We are grateful for the richness of relationships we have with FH people in Bangladesh and beyond. We remain committed to these relationships and hope that our paths will cross in the future. Contact John and Kate at marsdens@mustardseedsshared.org. May God continue to use you in a mighty way!